When it comes to Law Firm Web Design, your contact information has to be precise. Whether you utilize contact forms or stand alone text, the information must be easy to find. This is the perfect way to secure timely correspondence from existing and potentially new clients. The information should also include a central number, along with both e-mail and social media links. It should also include your firm’s physical address and a Google Map with directions if desired. Brand validity and awareness is everything for a Law Firm Website. Without a distinct and recognizable brand, your site will be no different than the thousands of legal sites already on the web. According to industry experts, uniformity in design is the key to success. 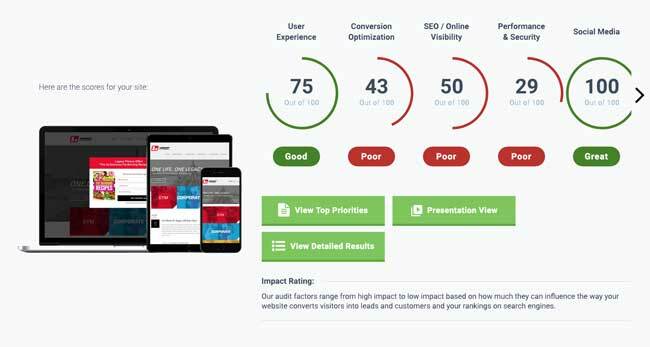 As a result, you need a strong and consistent mark that will instantly attract and engage potential clients to the site. You also need to reiterate your firm’s commitment to excellence in all legal endeavors. There are so many different law firms and practices. While some strictly deal with criminal offenses, others offer a myriad of legal services for all types of issues. If you want to make your Legal Firm Website standout from the rest, you have to be consistent in both its approach and mission statement. In other words, you must emphasize the strengths of the firm, while highlighting its areas of expertise. This will keep with the firm’s culture, while solidifying the specific services it offers. Client patronage and fulfillment is imperative for any law firm. With Law Firm Web Design, you have to effectively focus on your clients and their legal issues. A great way to do this is by listing the services the firm offers. You also have to reiterate your mission statement, while letting clients know they are in good hands. Also, let them know that you will protect and defend their legal rights every step of the way. No case is ever too big or small, and a simple consultation is all they need to secure timely legal representation. SEO continues to be the lifeline for many websites. Not only does it increase your rankings on search engines, it also helps establish brand validity and awareness across the board. When it comes to Law Firm Web Design, SEO continues to play both a critical and vital role. With strategic keyword placement and links, your firm’s website can truly attain greater visibility. Precise content can also establish your firm’s message, while easily connecting clients to the services they seek. Social media integration is also essential, since it helps generate a lasting buzz about your firm and the services it offers. When it comes to SEO, White Hat techniques will make your legal website SEO friendly. Do not, however, overstuff keywords or links that may be deemed as spam. Should It To Be Multilingual? In today’s legal marketplace, multilingual websites are simply essential. No longer can law firms simply rely on English as a central language for existing and new clients. Whether it’s Spanish or French, you must determine if your Legal Firm Website needs to be multilingual. This, of course, depends on the volume of clients that require secondary languages for communication purposes. Even if you do not have too many non-English speaking clients, it’s still important to have bilingual sites for future purposes. Promoting your law firm online requires true tact and precision. While you can list the services you offer, it is important to focus on your firm’s strengths. In fact, a great way to secure patronage is by listing client testimonials and industry reviews. You can also list the volume of recent cases won, while ensuring new clients timely services and favorable outcomes. You also need to highlights the firm’s legal accolades and achievements. Remember, a legal website is not that different from a retail site. You have to effectively promote and market the services you are offering to mass audiences. When it comes to Legal Firm Website design, simplicity is the key to success. While you may be tempted by Flash and other attractive add-ons, you want to ensure a clean and professional template. This will keep viewers on your page, while ensuring a higher rate of engagement. While Flash banners certainly spruce up sites, they can also take longer to load. When designing law firm sites, you have to think in a broad manner. Remember, not all potential clients have high-speed Internet access. Therefore, they may not be able to access vital information due to Flash download times. Keep web forms simple and don’t ask too personal information. Reserve that for the follow-up phone call. 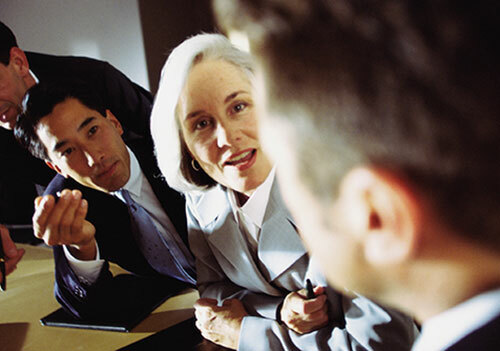 Client communication is important for any law firm. Without it, firms would not be able to follow up on potential leads and cases. When it comes to Law Firm Web Design, keep your web forms as simple as possible. Do not request too much personal information from clients either. This can be secured during the follow-up call or initial consultation. Since you are dealing with the legal sector, potential clients may have reservations about posting certain information on web or contact forms. Therefore, simply request the bare essentials. This includes name, number, consultation request, and a field for any client questions or concerns. Your legal website should be professional and engaging. It should also entail user-friendly menus, links, and features for clients. This will ensure optimal usability, while preventing potential clients from visiting other legal sites and forums. With a strong and consistent design, your Legal Firm Website will achieve all its desired results.